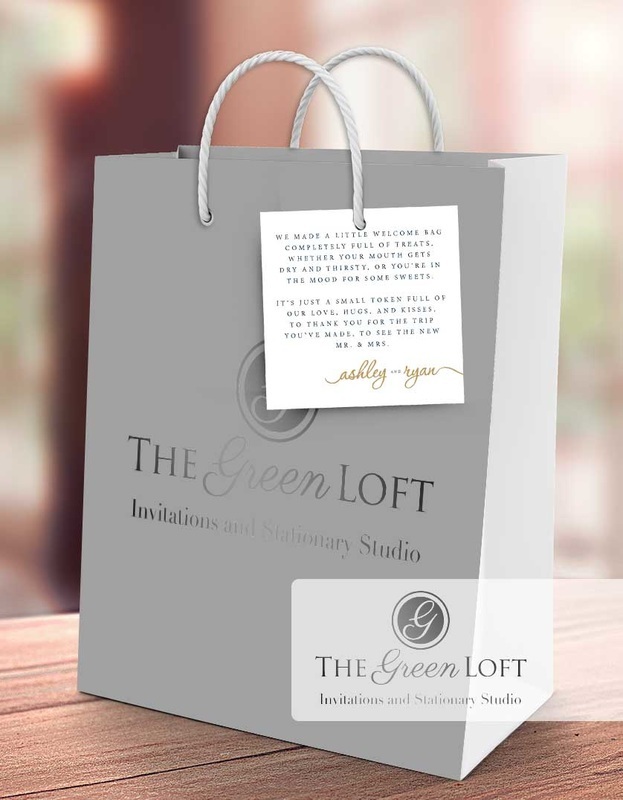 The Green Loft is a small design studio that specializes in beautiful, custom, and handmade invitations for any event! 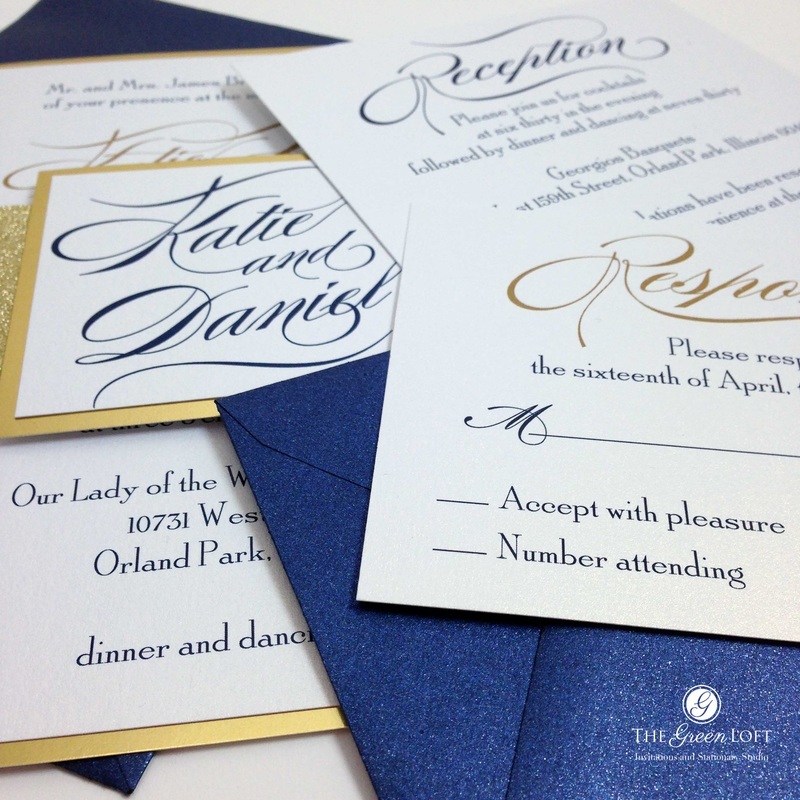 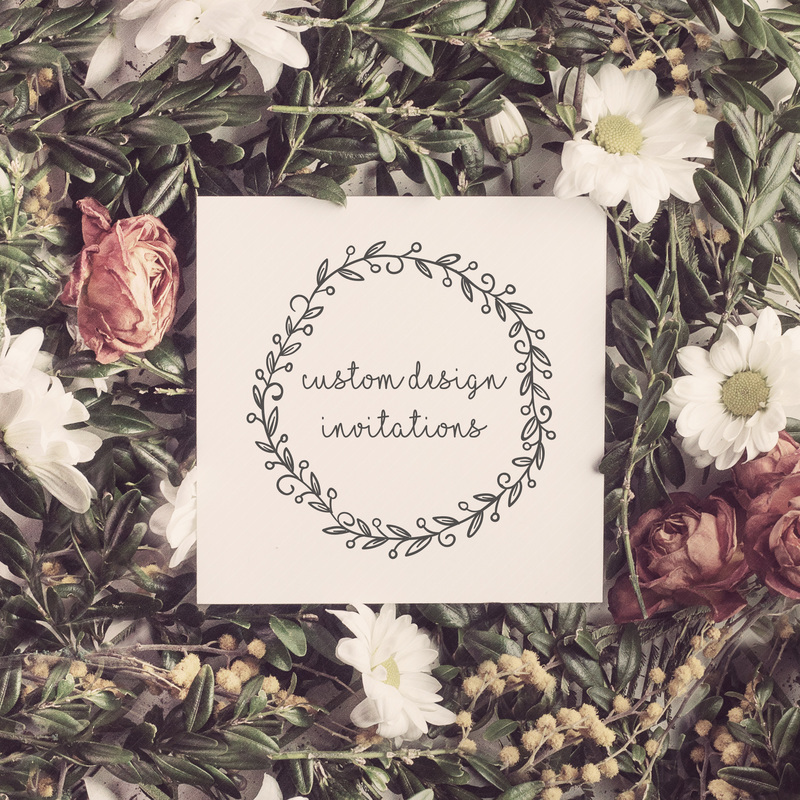 Contact us today to get started on your custom style and one-of-a-kind wedding invitations. 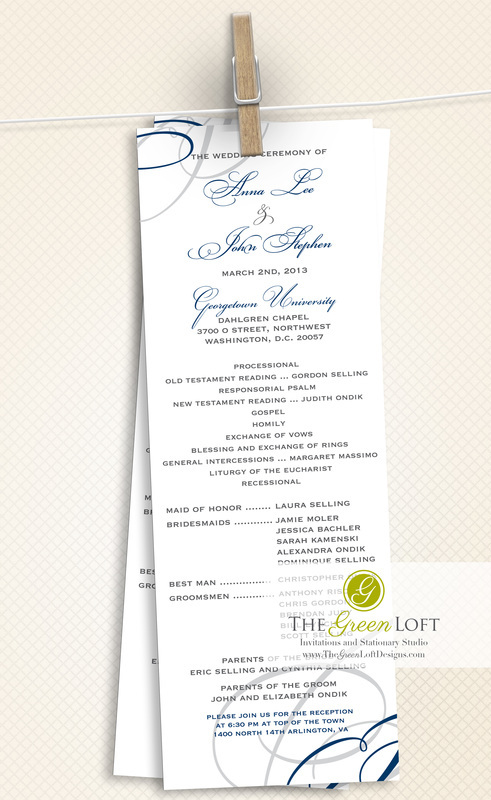 coordinating custom wedding programs, table numbers, menus and more. 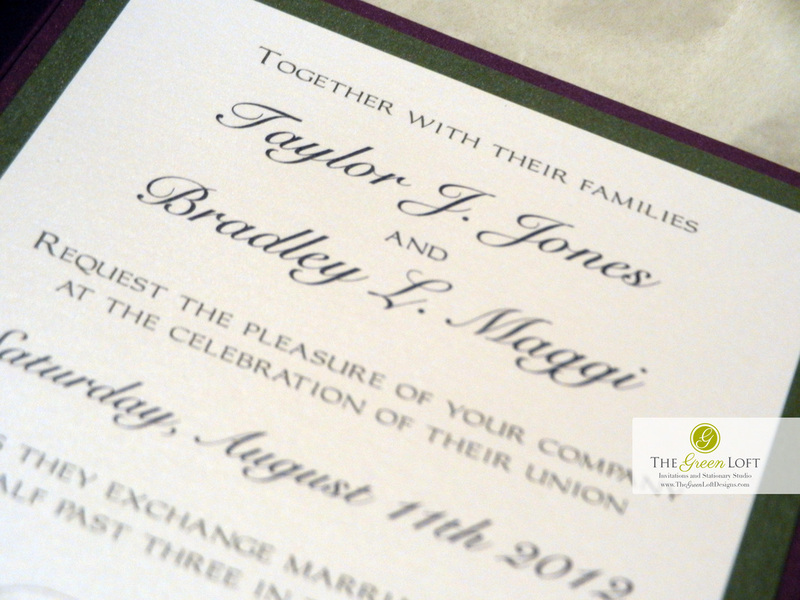 ​All designs are custom and able to be edited for your specific event!